AERIE is a European quintet directed by the saxophonist Ingo Hipp, and founded in 2013. Although the instrumentation is typical for a jazz quintet - saxophones, guitar, bass and drums - the band strives to avoid clichés modern jazz, always looking for new forms and new instrumental features. In the “aerie” (which means eagle’s nest or big bird of prey), it is rather animated, so expect the unexpected : crazy, elegant sails, a diligent hunting, always in search of limits. 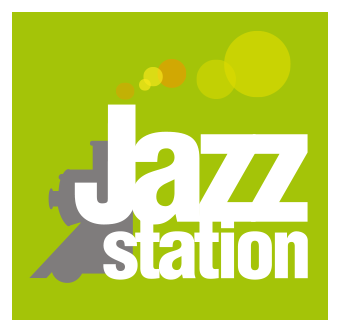 The musicians create an exciting modern jazz, connecting written material and improvisation with rock and jazz grooves. The structures are enlarged and melted, to be restored in a new way. For his concerts, Aerie continues to attract audiences by constantly changing the shape of their music.